In the world of venture capital, the prospect of a successful “exit” looms large in the minds of investors. A VC’s business model is less about the money that goes into a startup than it is about what comes out. It’s true that most companies fail to exit gracefully, and of those that do, surpassingly few exit by going public. The majority of exits take place through mergers and acquisitions (M&A). For most investors of this ilk, it’s not always the size of the exit that matters; rather, the focus is placed on the ratio of exit valuation to invested capital (VIC). Crunchbase News has previously covered exits that delivered high VIC ratios—or those that brought “the biggest bang” for the proverbial buck—and we’ve found that mobile and related sectors are particularly fertile grounds for high-VIC M&A events. But there are a couple more general question to be asked and answered in those articles. For instance, from the standpoint of VIC multiples, are larger exits better? And are companies that have raised less venture funding more likely to generate higher multiples? These answers can be found. The chart below displays VIC multiple data on the vertical axis and the acquisition value on the horizontal axis. Keep in mind that this chart uses a logarithmic scale (e.g., based on powers of ten) on both axes to include the very broad range of results. Based on the 225 acquisition events in this dataset, there is a positive and statistically significant correlation between the final acquisition price and VIC ratios. A correlation such as this shouldn’t come as a surprise. 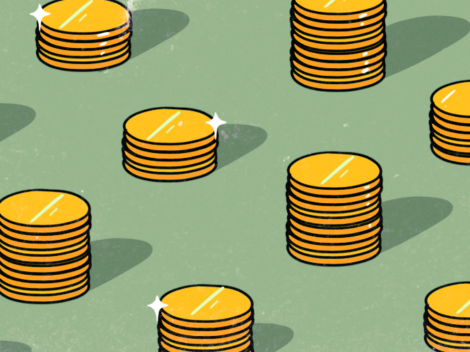 The vast majority of companies don’t raise more than a few tens of millions of dollars, and 99 percent of US companies raise less than around $160 million, as Crunchbase News found last May. 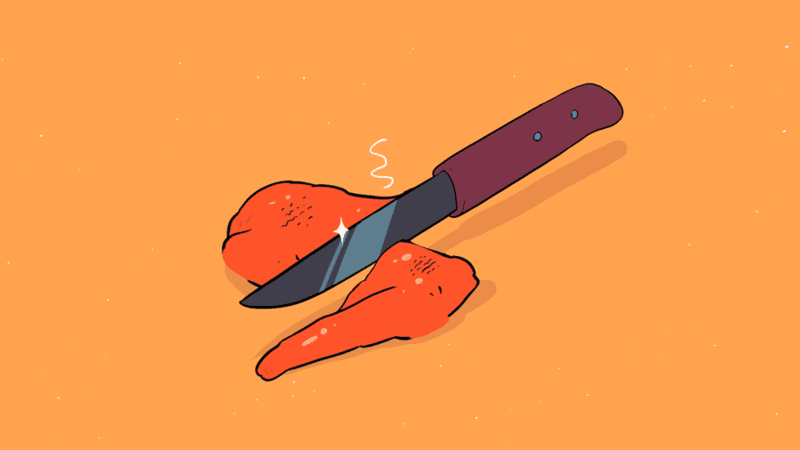 Dollar Shave Club and Earnest are examples of companies that raised over $100 million in funding but ended up delivering exits less than the vaunted 10x multiple that most venture investors seem to target. So is it the case that companies with less VC cash lining their pockets tend to deliver higher VIC multiples when they exit? The answer, in short, is yes. And here too the results shouldn’t be that surprising. 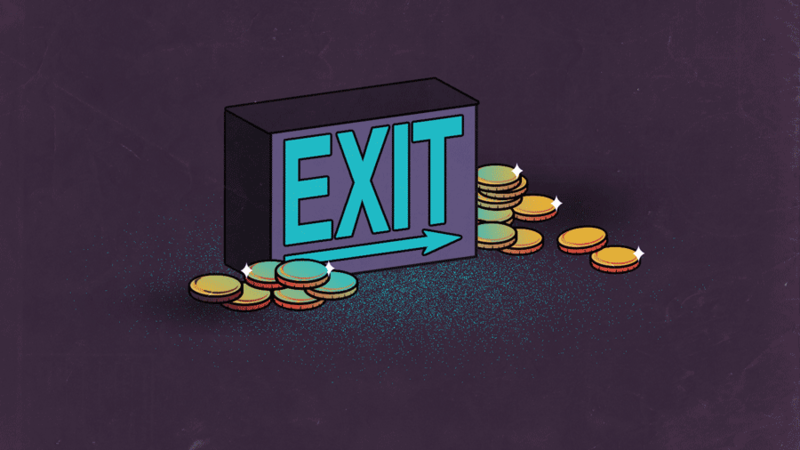 After all, as we saw in earlier examples, a lot of venture funding can weigh down a company’s chances of getting a big exit. It’s easier for a startup with $1 million in venture funding to be acquired for $10 million than it is for a company with $100 million in VC backing to exit for $1 billion plus. Of those companies that managed to raise a lot of money and generate an outsized VIC multiple, many of them are in the life sciences. Again, this isn’t surprising considering that sectors like biotech, pharmaceuticals, and medical devices are incredibly capital-intensive in the U.S. due to long trial periods and the high cost of regulatory compliance. 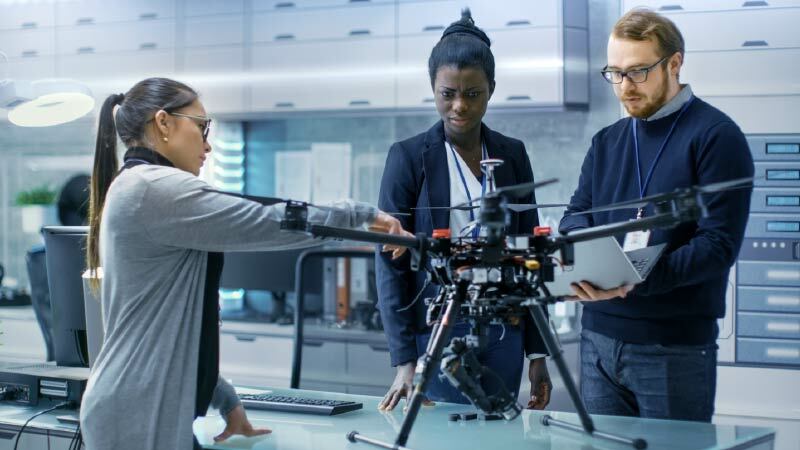 Unlike the mobile sector, where a small amount of capital can go a long way, it usually takes a lot of money to create something of serious value in the life sciences. The goal of investing is to get more money out than you put in. This is true for investors ranging from pre-seed syndicates all the way up to massive sovereign wealth funds. If we want to characterize any exit with less than a 1.0 VIC ratio as “bad” and everything above 1.0 is “good,” then most of the exits in our dataset, specifically 88 percent of them, are good. Of course, there’s some sampling and survivorship bias that probably leans in favor of the good side. But regardless, most companies will deliver more value than was put into them, assuming they can find the exit. There are a number of places we could have started our analysis, and we opted for a fairly conservative approach. Using data from Crunchbase, we started with the set of all U.S.-based companies founded between 2003 and today. (This is what Crunchbase News has been calling “the Unicorn Era,” in homage to Aileen Lee’s original definition for the new breed of billion-dollar private companies). To ensure that we’re working with the fullest-possible funding record, we filtered out all companies that didn’t raise funds at the “seed or angel stage.” We further filtered out companies that have missing round data. (For example, having a known Series A round, a known Series C round, but missing any record of a Series B round.). Startups which raised equity funding rounds with no dollar-volume figure associated with it were also excluded. We finally merged this set of companies with Crunchbase’s acquisition data to ultimately produce a table of acquired companies, the amount of equity funding they raised prior to acquisition, the name of the company that bought the startup, and the amount of money paid in the deal. Again, by starting with acquired companies for which Crunchbase has relatively complete funding records, the resulting set of 225 M&A events, while small, is more likely to produce a more robust and defensible set of findings.